 Nilgiri Social - We help brands capture attention of their customers online. By placing your brand in the center of the new digital world we provide value with our case specific Nilgiri touches which pioneers to promote your brand and helps you get connected to the world. One aim - to create content that works. Our integrated creative team ensures that we make precise content with rapid speed and target accurate audience without any ad wastage. Our applied digital consultancy with analytical insights not only helps clients imagine but implement them to build brand visibility to stay ahead of the curve. Need to drive growth at a faster rate? We will manage your entire process from strategy to execution. Our influencer recommendation are analyzed by the audience of your target as closely as possible which are spread across different social media platforms. Get a customized Snapchat Lens for your brand/business to reach more people and acquire new customers. 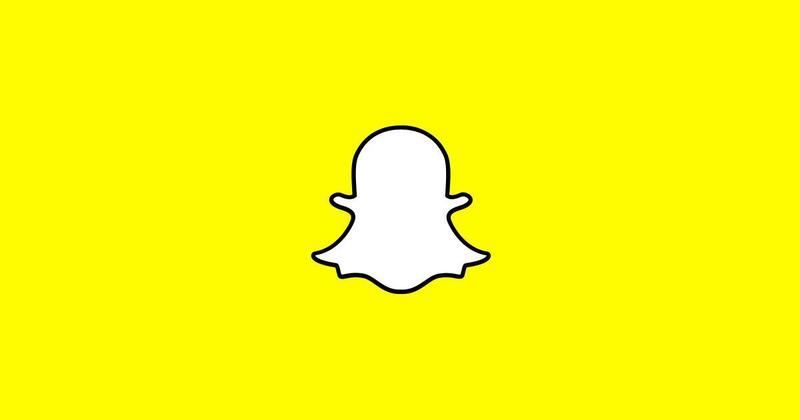 Snapchat still has a huge number of active users even after losing 3 million users to various changes in the brand and its strategy. 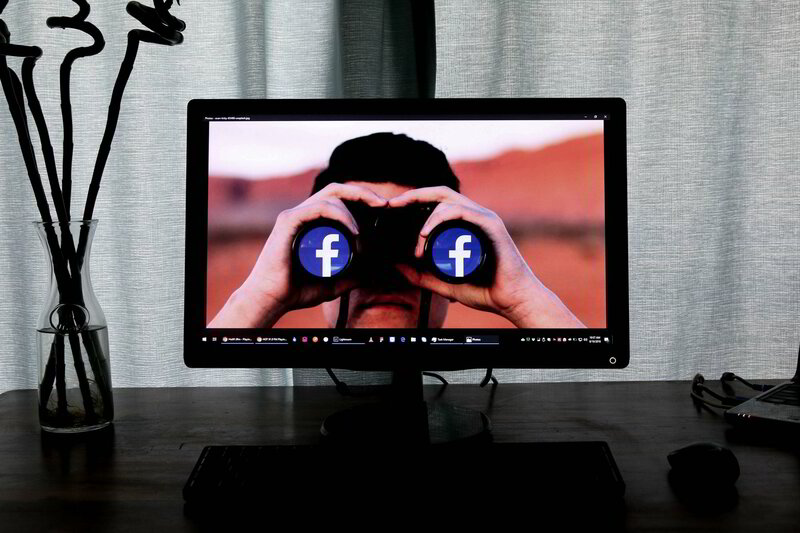 Read how you can leverage this platform to build your brand in 2019. A fashion brand wanted to create a strong presence in the market with its Indo-Western unique fashion styling and handloom fabric offered in the market at a reasonable rate. 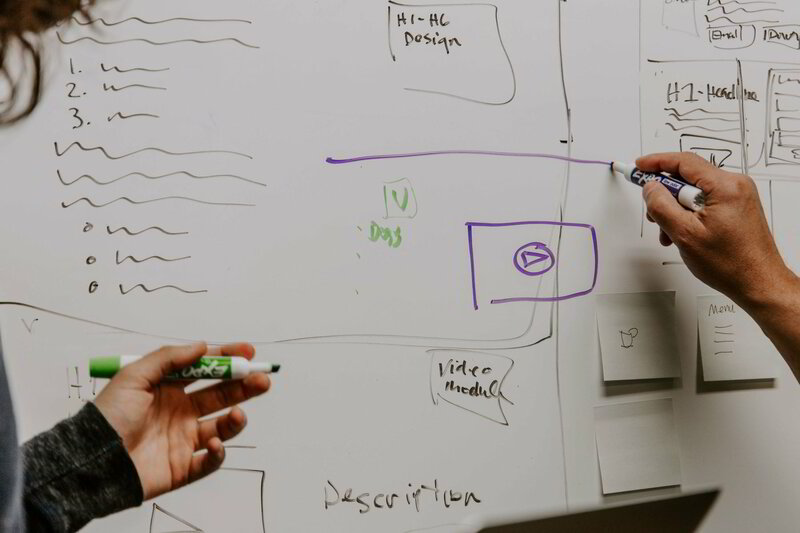 Understanding marketing and how to make your marketing strategy more effective and reach more people in 2019. 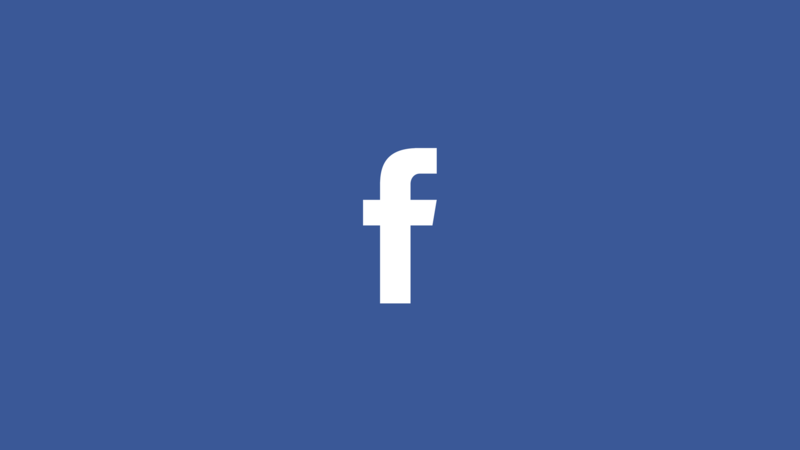 Although Facebook might have lost its “coolness” over the years or so with all these mom and dad profiles being active on the platform, it is still extremely effective in terms of promotion and digital marketing.